in past years i've always made haphazard lists of new years resolutions. and i never put very much effort into sticking with them. in fact, the most resolved i've ever been was during this project (and that started in november. see all my sunday sins here)! so when i read through other blogs about the "one word" or "word of the year" idea - i was hooked. one word that guides you through the year, redirects your attitude, and helps to center you. i hate to choose something obvious of course, so i spent a whole ten seconds trying to think of a unique and creative word to lead me through 2014. but when i thought about the past year, and what is to come this year, the word "patience" was at the forefront of my mind. 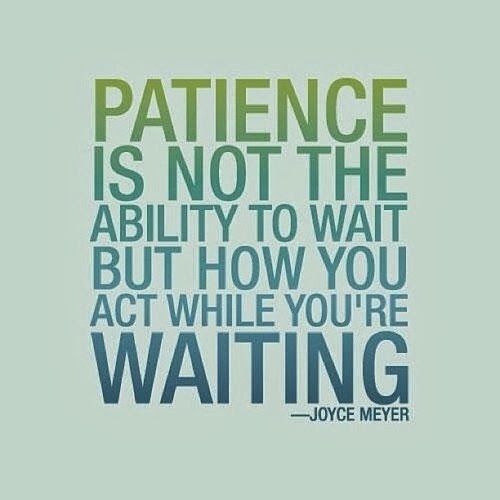 i know "patience" is also my last name, but that doesn't make its virtue any less pertinent for me. i rushed through 2013 like my tail was on fire. in the beginning of the year i wasn't quite working in my chosen field so i was desperate for time to move forward. i also had a spring trip with my husband planned and was very much looking forward to that. i finally found a gallery job in may, and then of course everything was all about the arts festival and the lead-up to it. following that there was the move to ontario, and of course i'm always so excited for christmas to come as soon as possible. 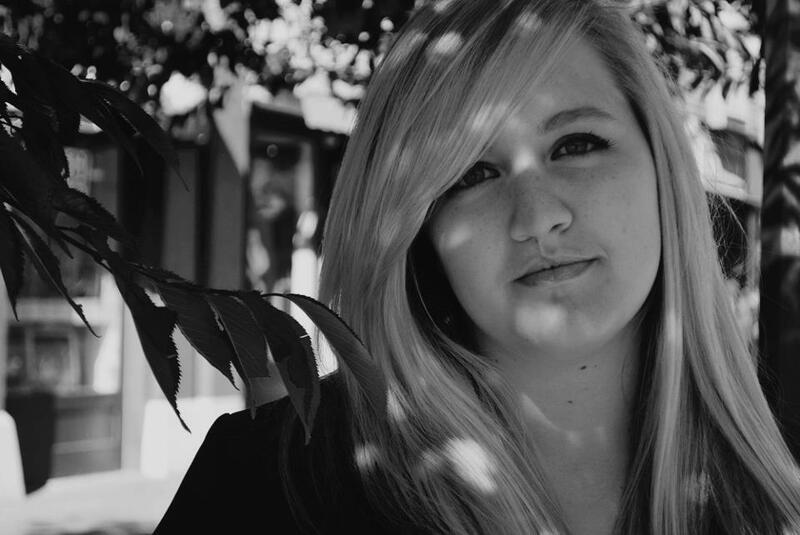 i'm always looking forward. 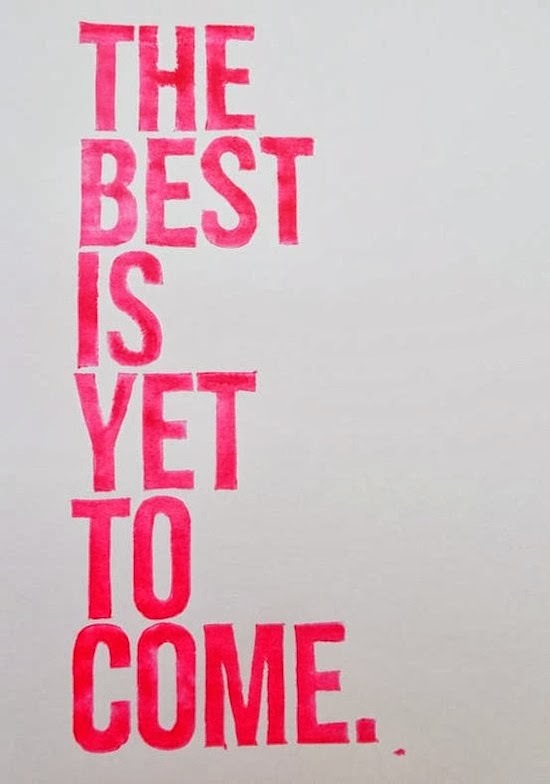 and when i say "looking forward," i mean more than just "getting excited for..." i'm literally always looking to the future, and often forget about living in the present, or relishing the past (though frankly, the past is a fine line - i'm certain my husband would live in the 90's if he could! a perpetual child...yes that sounds about right). so if you can imagine it, it's kind of like my life is a movie, and i'm just fast-forwarding to all the (perceived) good parts. until my whole year is condensed into just four or five significant events. i'm sure than, that you can imagine what it's like for me to be pregnant. nine whole months of sheer anticipation! not that i'm pressing for the delivery to come any sooner than forty weeks - but i kind of feel like my life is on hold until it happens. i have so many questions, and they all relate to "what happens after?" i feel like my movie is on pause and will resume in the spring. except of course, i can't actually visualize anything after. who will i be as a person? what will i be like as a mother? when can i go back to work again? because even though my life hits "play" after the baby is born, i imagine it as that kind of accidental slow motion. where i meant to hit play but it's not quite moving like normal. normal, the "real play mode" for me happens when i can resume my career. i'm not sure exactly what that says about me. so clearly, i need a little (or a lot) of patience. now more than ever! i need to slow down, and remember that a year does not consist of five events - but rather 365 days. everything will happen in due time, including giving birth, learning how to take care of a child, and finding my dream job. 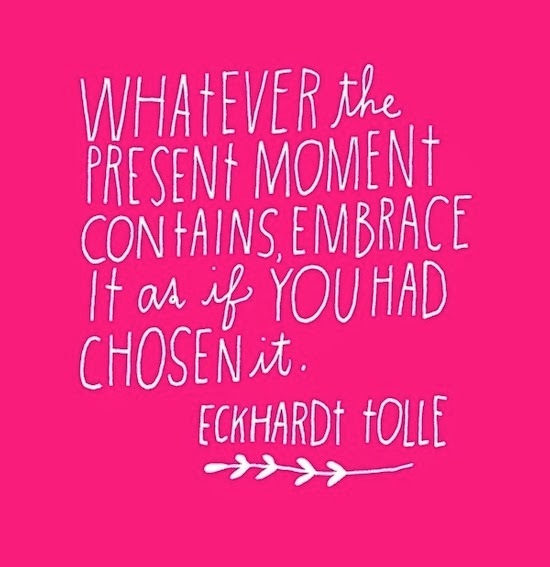 and course, christmas will come again too, as it does every year ;) i need to learn to embrace the present moment, and live in it as if i want to be there. because i did choose it - all of it.